Muddy says: No need to tear your hair out looking for the perfect gift, these two gift shops tick the thoughtful, quirky and unique boxes. And they’re supporting people with disabilities too. Win-win. The pressure to find the perfect present can drive you bonkers – particularly if you’re trying to tick the thoughtful box. But these two gift shops – Inspirations in Dorking and The Grange@No5 are a bit like real-world Not On The High Streets. Both shops are run in partnership with The Grange at Bookham, an organisation that supports people with disabilities. 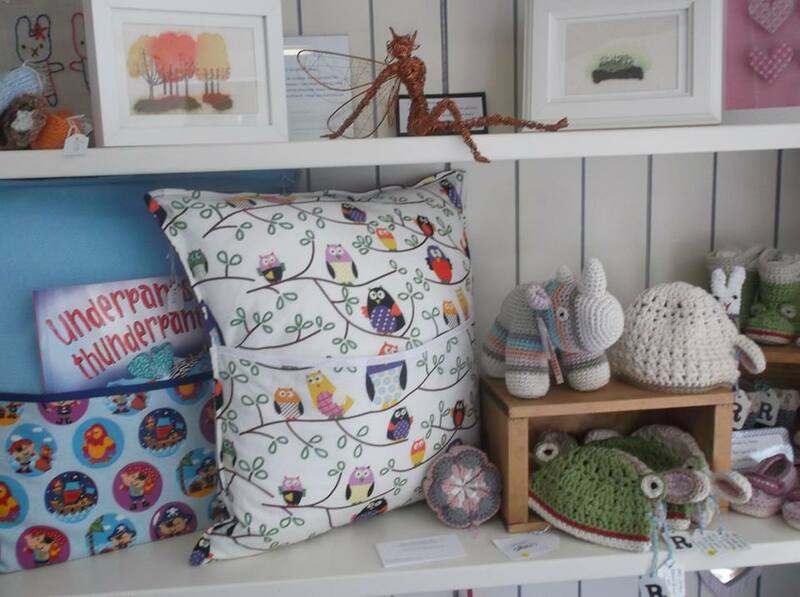 And both are a treasure trove of beautiful handmade gifts. 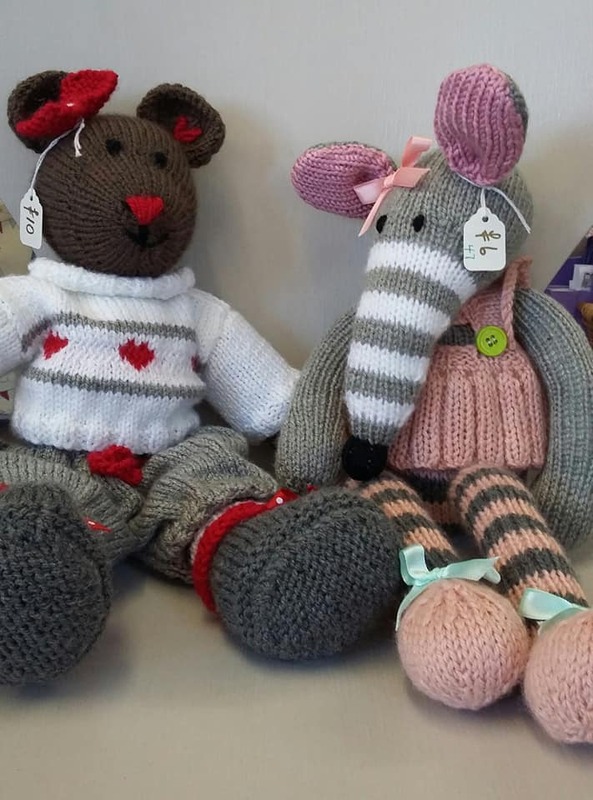 Many of the items for sale have been made by residents at The Grange in Bookham. But some have also been produced by local crafters. 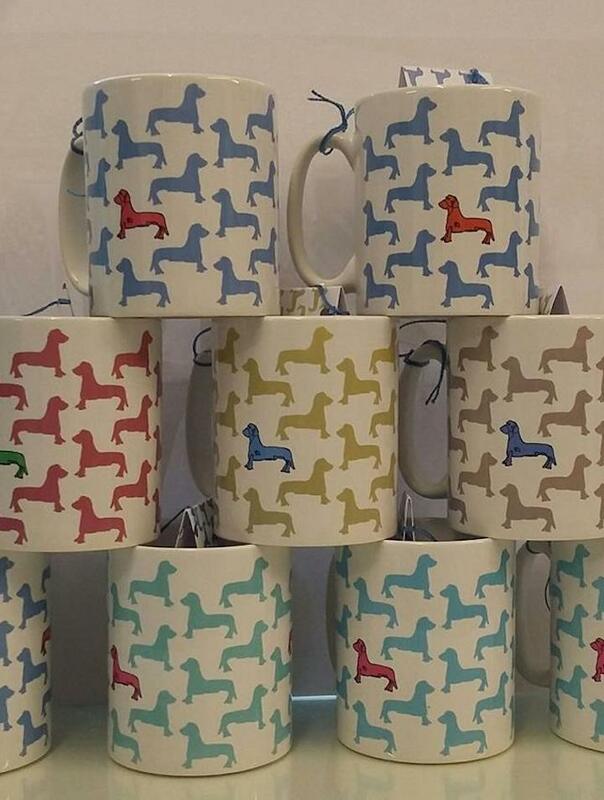 You’ll find a selection of fabric tote bags, tea cosies, handmade embroidery cards, embroidered towels, reclaimed wooden items such as blackboards, chopping boards, and handmade bird boxes; and hand woven dog leads, dog coats, key rings, and lanyards.